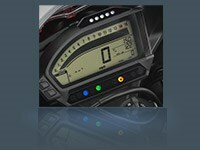 No motorcycle connects rider, machine and road like a sportbike. 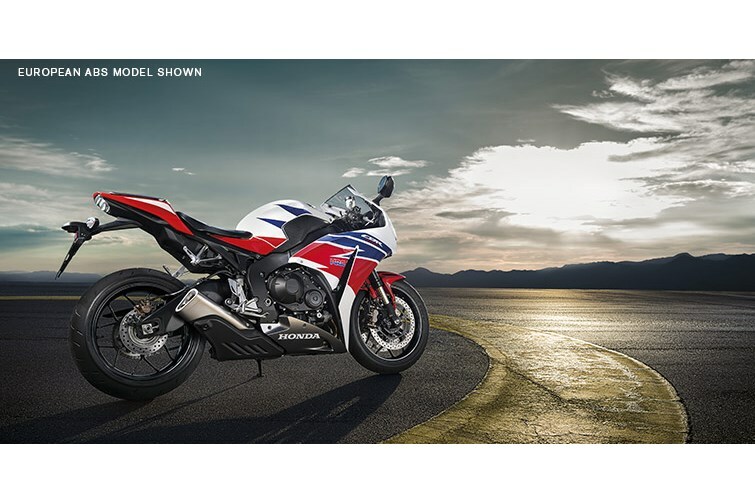 The immediate acceleration, the chassis that feels like an extension of your own skeleton, the power, the handling—and the bigger the sportbike, the more intense the experience. 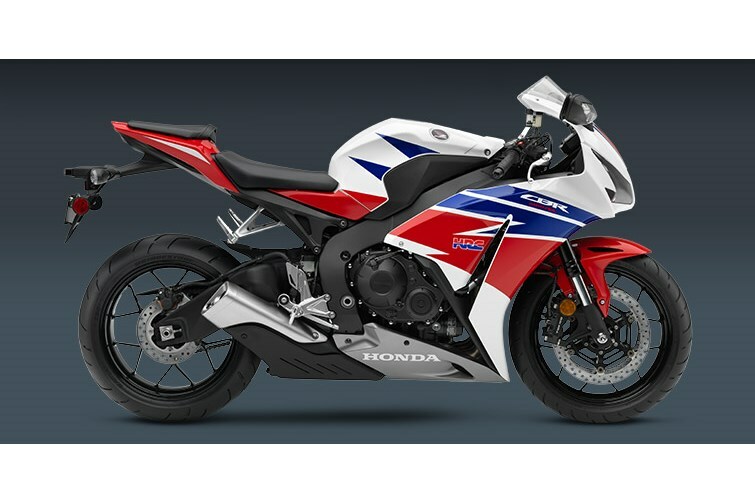 Honda’s CBR1000RR has long been the ultimate Superbike for experienced aficionados, and the 2015 CBR1000RR is really something special. 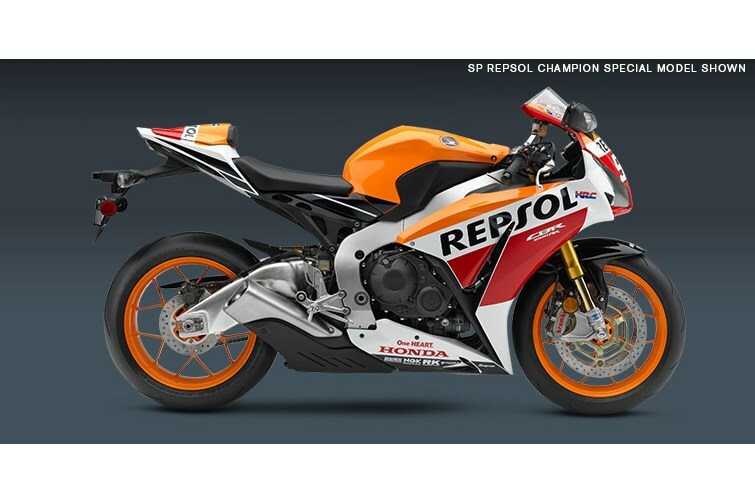 First off, we’re celebrating Honda MotoGP rider Marc Marquez’s back-to-back World Championships with some special graphics packages on the standard and SP models. 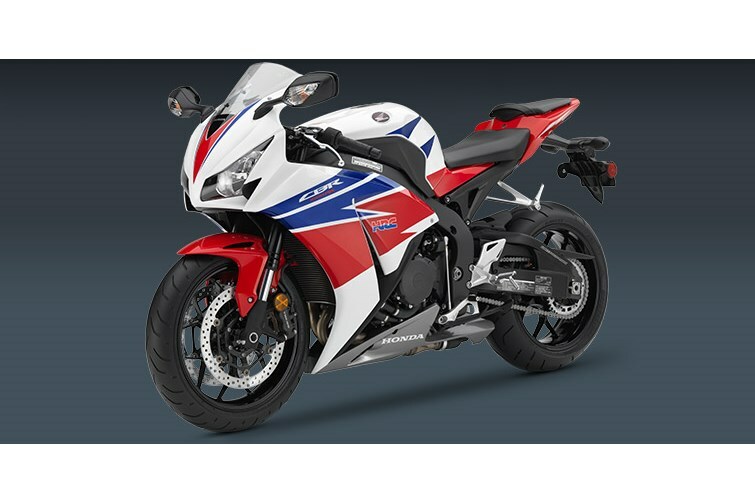 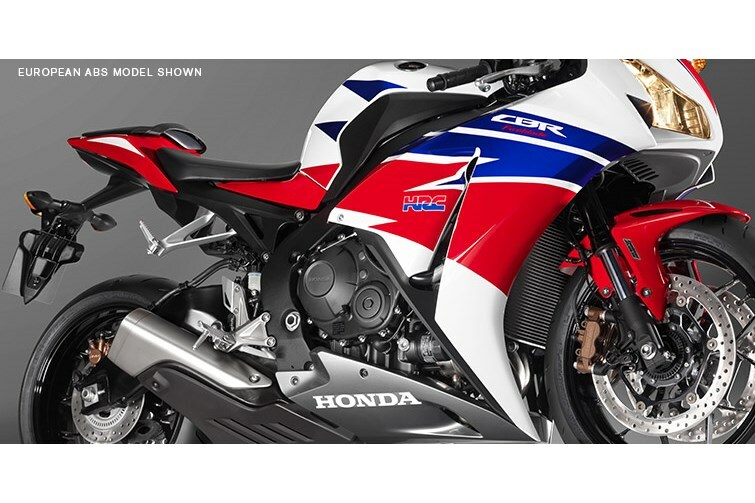 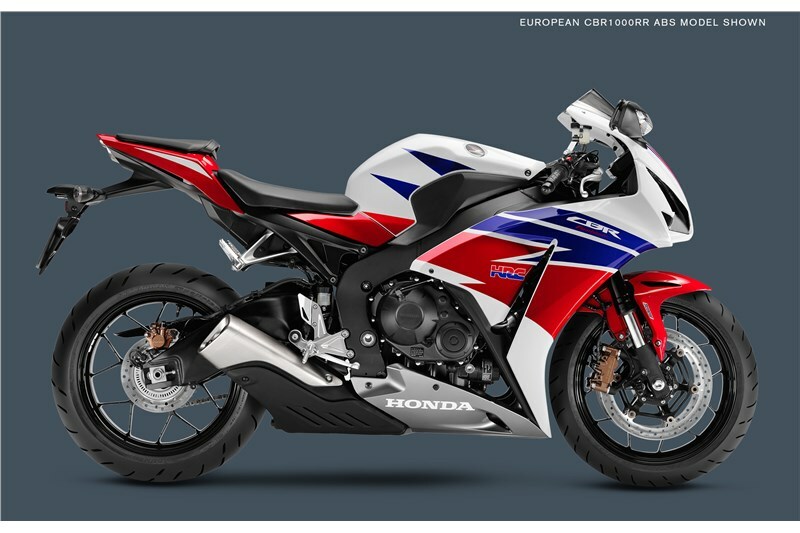 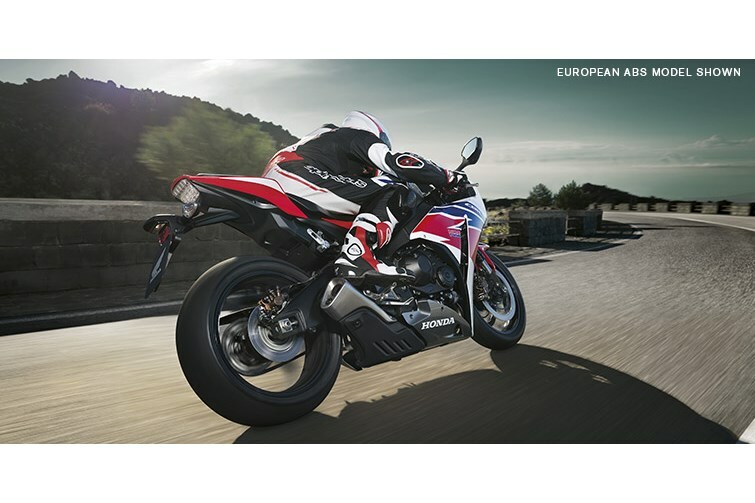 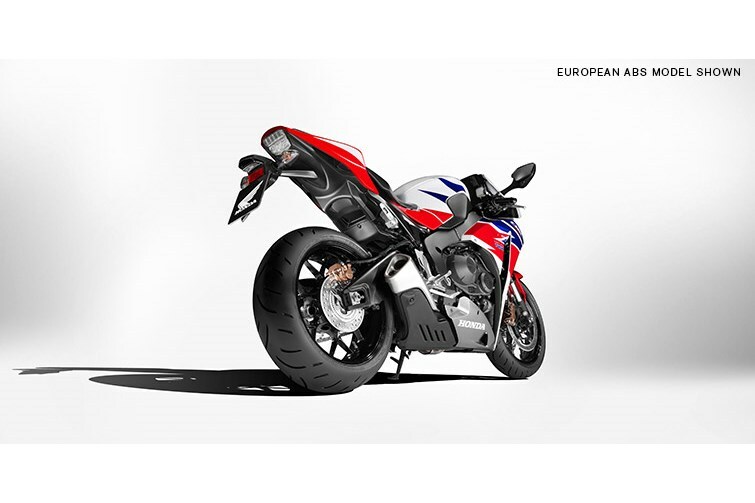 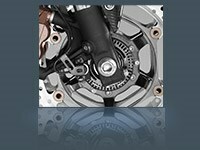 Then there’s the CBR1000RR ABS version, with the most sophisticated brake package in the class. 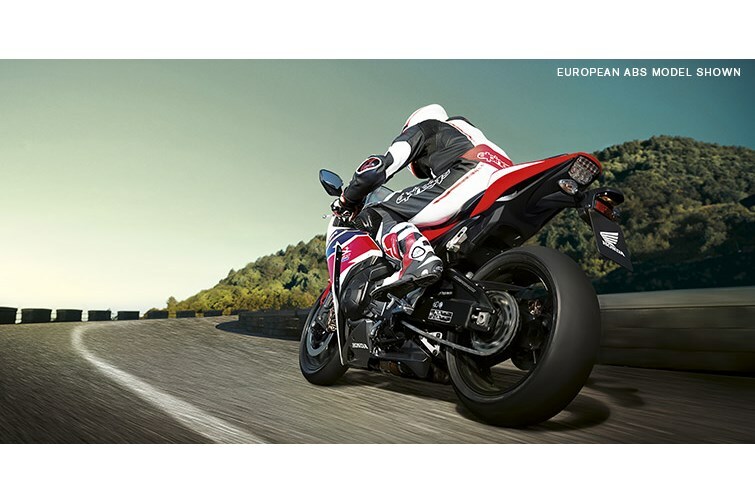 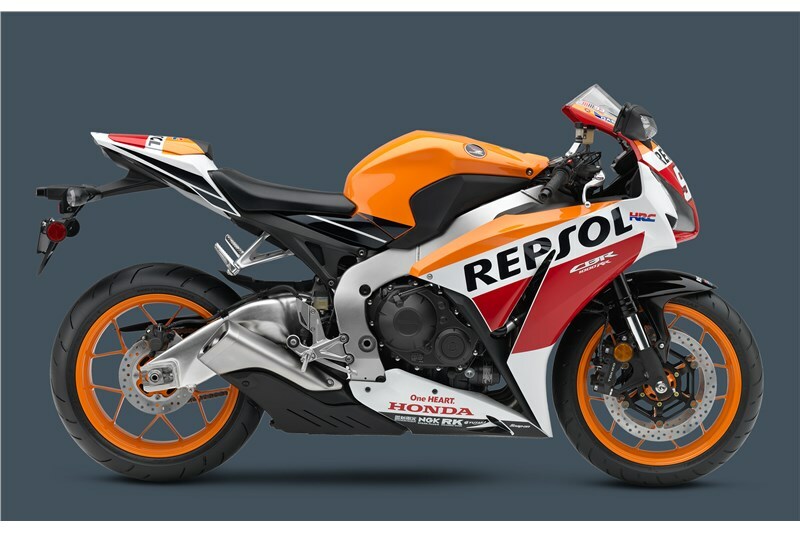 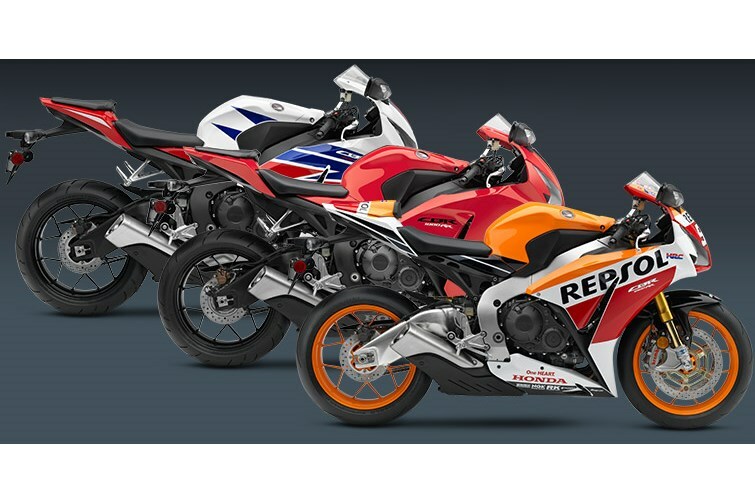 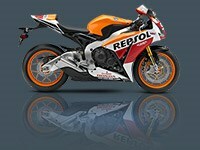 But here’s the biggest news: Track-day enthusiasts need to check out the CBR1000RR SP Repsol Edition version. 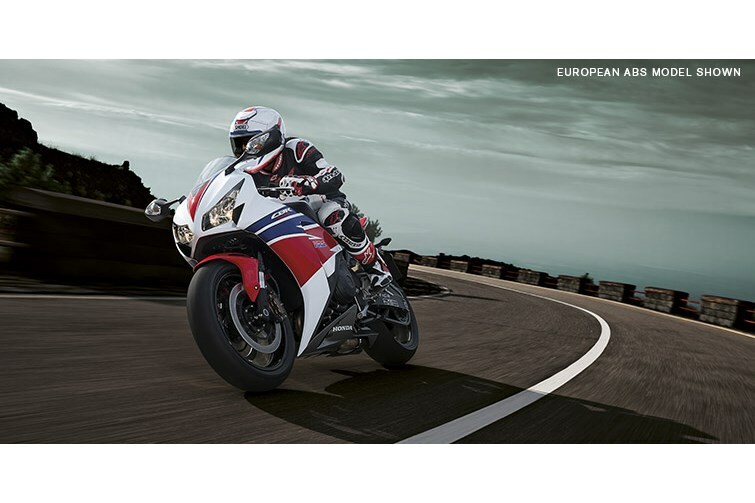 With fully adjustable Öhlins front and rear suspension, Brembo front brakes and Pirelli Diablo Supercorsa SC premium tires. 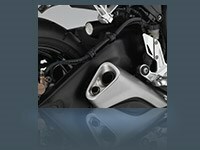 The SP also includes a special lightweight subframe with solo seat cowl. 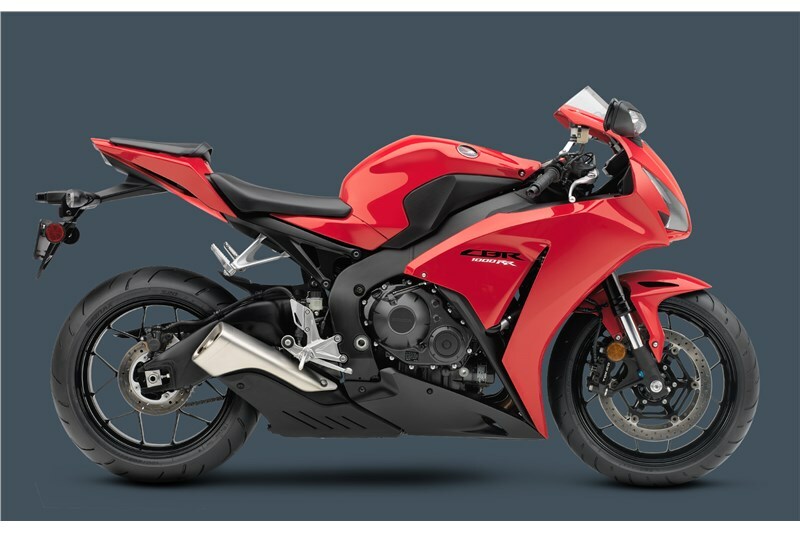 The SP doesn’t stop there, with hand-selected engine parts for weight and balance, including pistons and connecting rods.